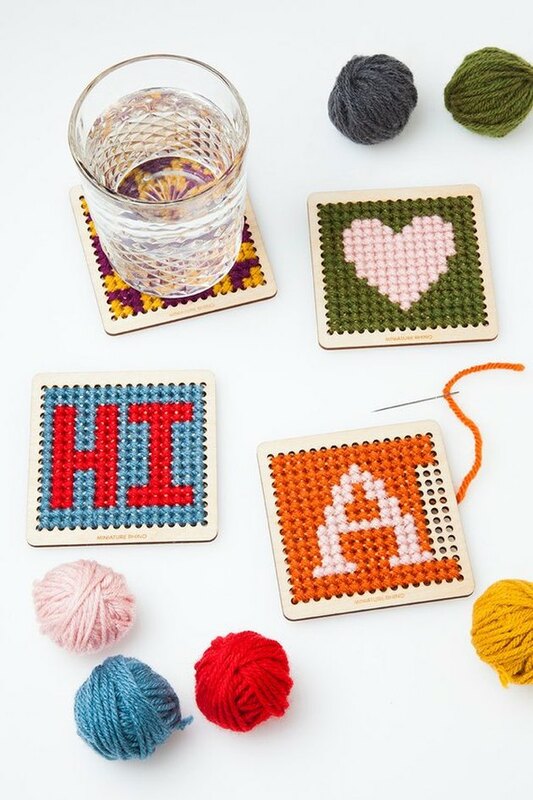 Gifts that don't involve technology have already seen a huge spike this year — Etsy says that it's seen more than seven million searches for "games" and another 400,000 searches for "DIY kits." Time to get your mother-in-law that knitting kit she's wanted for ages. Selfies are so ... 2018. 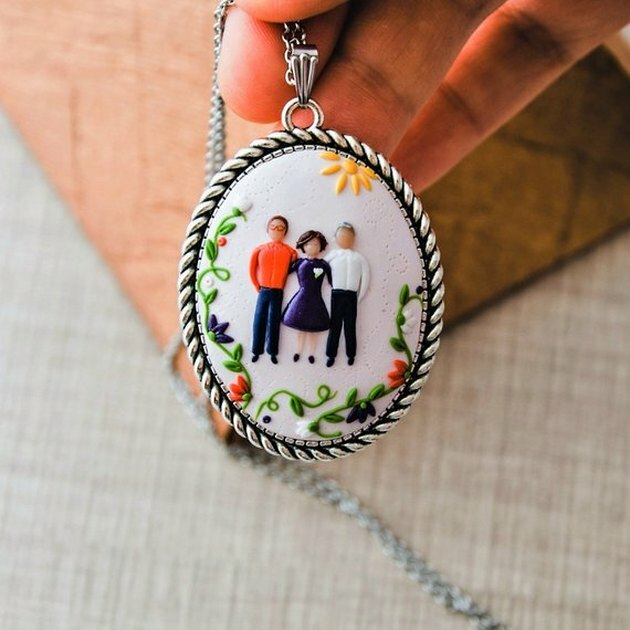 Etsy claims that custom illustrations are the new thing, with skyrocketing searches for "custom portraits," "pet portraits," and "family portraits" this year. 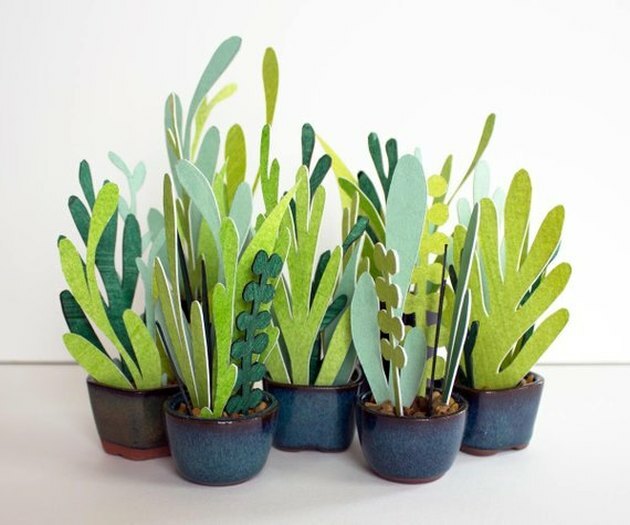 If you (or your giftee) has a black thumb, you're not alone. Faux plants are peaking in 2018, popular among people who love the look of greenery, without the stress of watering. This year, searches for the term have spiked more than 40 percent. What's old is new again, as Etsy sellers are helping shoppers save their memories in unique ways. 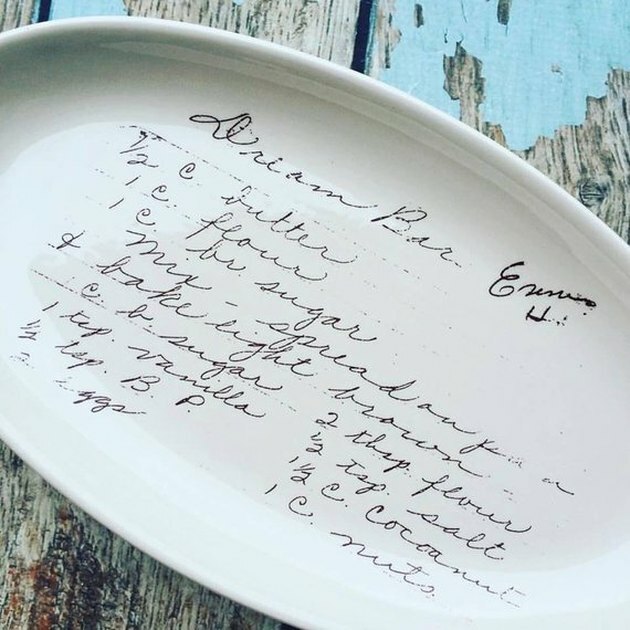 Searches related to "family heirlooms" have spiked more than 1,600 percent through September and it's easy to see why with cool gift options like custom pottery with your family's beloved recipes on them. 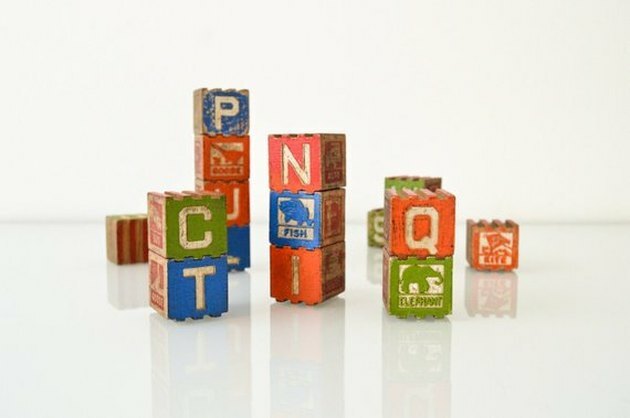 Etsy has always been a hotbed for vintage items, but now parents are stocking up on vintage toys for their tots, ranging from rocking horses to simple alphabet blocks. So far, "vintage toys" has been searched for more than 200,000 times. 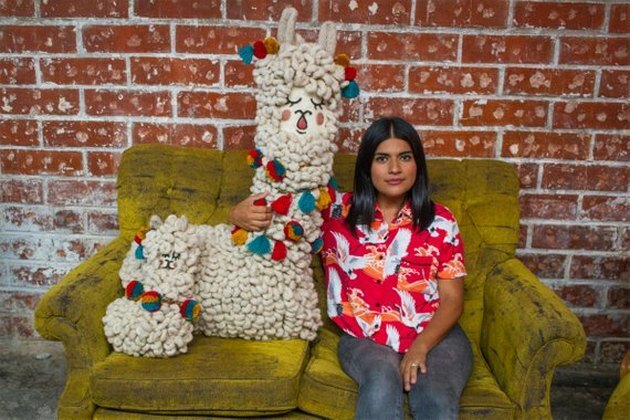 Llamas are so hot this year, says Etsy, which has seen a 289 percent increase in searches related to the camelid. Also on-trend: sloths and narwhals, those adorable unicorns of the sea. Now that you're shopping is done, what do you wrap it in? 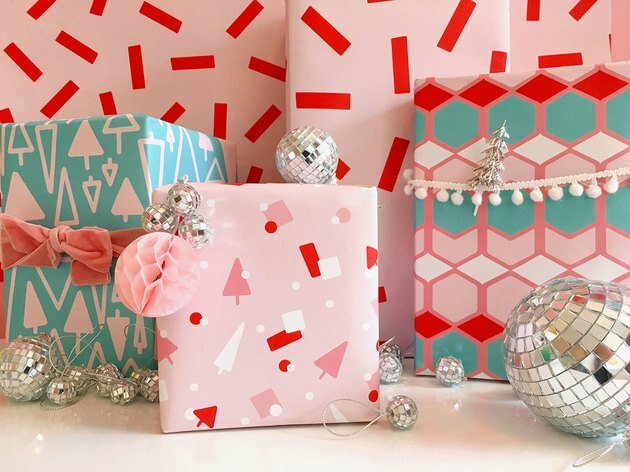 That last roll of wrapping paper from Target just won't cut it this year — Etsy says that shoppers are looking for custom paper (searches have increased by 25 percent), and with an eye toward the environment, plant-friendly packaging like wrapping cloths instead of disposable paper. Now that's a trend we can definitely get behind. What Will Ikea Say About These Hilarious Blue Bag Stockings?